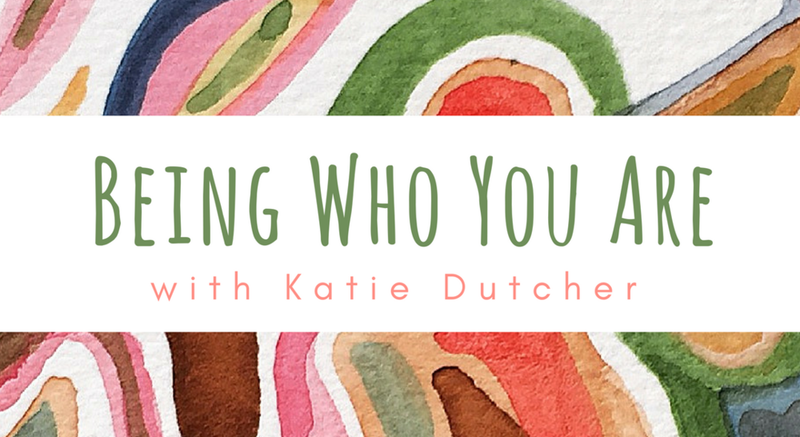 What would it mean to show up to your life as yourself? Examine what holds you back and where fear lurks. Explore ways to give yourself permission to be who you are, to bring your authentic self to the world.